Do you struggle to find the perfect gift for your mother, mother in law, sisters, etc. 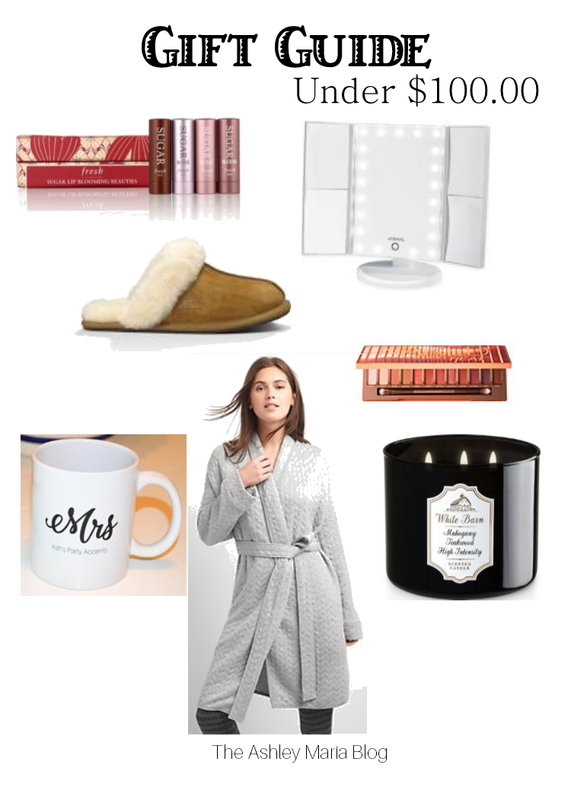 Today I rounded up some of my favorite things that are under $100! I like shopping online, especially now with an infant. Getting to the malls, finding a parking spot, wrestling the crowds with a stroller is not really my cup of tea anymore. Don't get me wrong there are some things you just need to do out and shop for, but buying from my cozy couch in pj's are a win for me! When I shop online, I always make sure to use my Ebates. It's basically like getting paid to shop! !